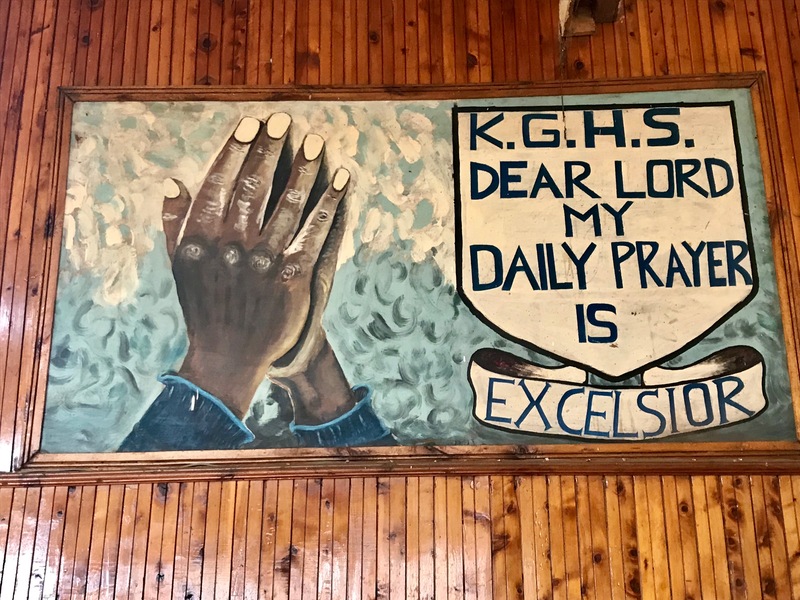 Founded one year before Kenyan independence, Kisumu Girls High School was a pioneering institution for female secondary education in Kenya. A few years before its independence in the 1960s, Kenya saw efforts by various personalities, organizations, and groups to give proper intellectual backing to the education of girls. Of vital importance to this intellectual awakening was the formation of the Ministry of Education to investigate and promote the education of the majority of the citizens of the newly formed nation. Supported by the government, various NGOs, and pressure groups, the Ministry of Education sought to uplift the educational standards in the country. 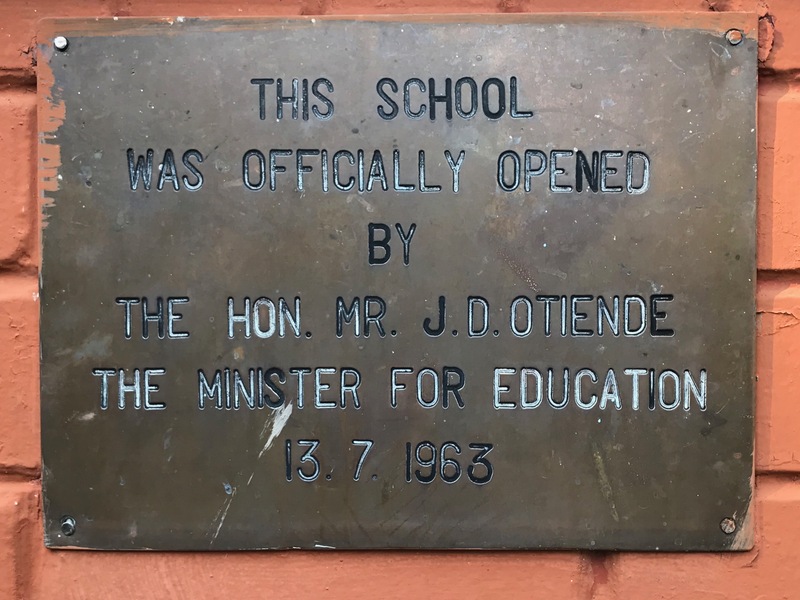 This growing interest in education considerably stimulated the establishment of various schools in Kenya in the years before and after independence. The government, pressure groups, community leaders, and church missionaries led the effort to create many formal academic institutions across the country. Connected to this effort, as well, there was a conscious move by various groups to formulate specific goals on how to enlighten Kenyan society about the need to promote knowledge among girls. Indeed, in one of his early speeches, the President of Kenya, the late Jomo Kenyatta, reiterated the need to promote education for all Kenyans regardless of race and gender. This meant that there was a need to put emphasis on the education of girls just as much as boys. Kenyan society saw wisdom in President Kenyatta’s speech and the education of girls thus firmly became as important as the education of boys. 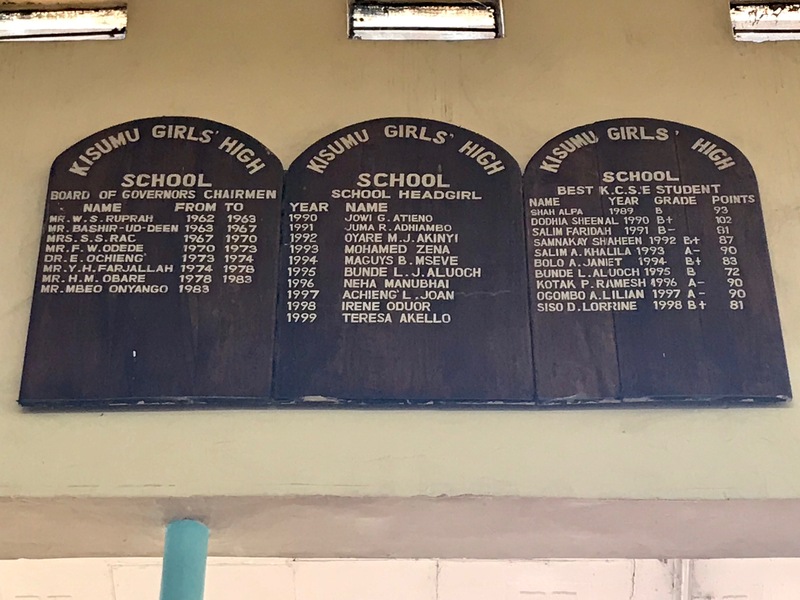 One of Kenya’s foremost achievements in this growing attention to girls’ education was the building of several secondary schools for girls, including Precious Blood Girls, Kilungu; Limuru Girls; and Kisumu Girls, among others. 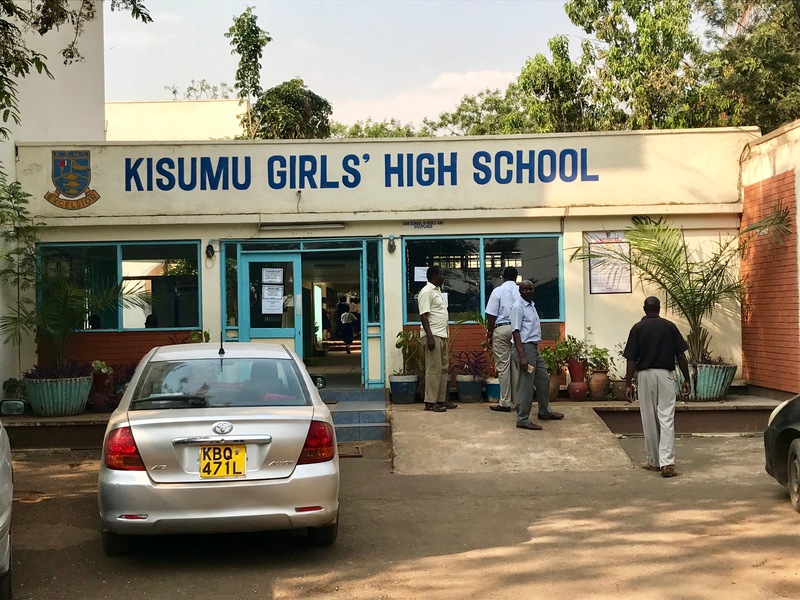 Kisumu Girls’ High School was started in 1962 in Kisumu, a year before Kenya achieved independence. The school is publicly run and managed by the government. 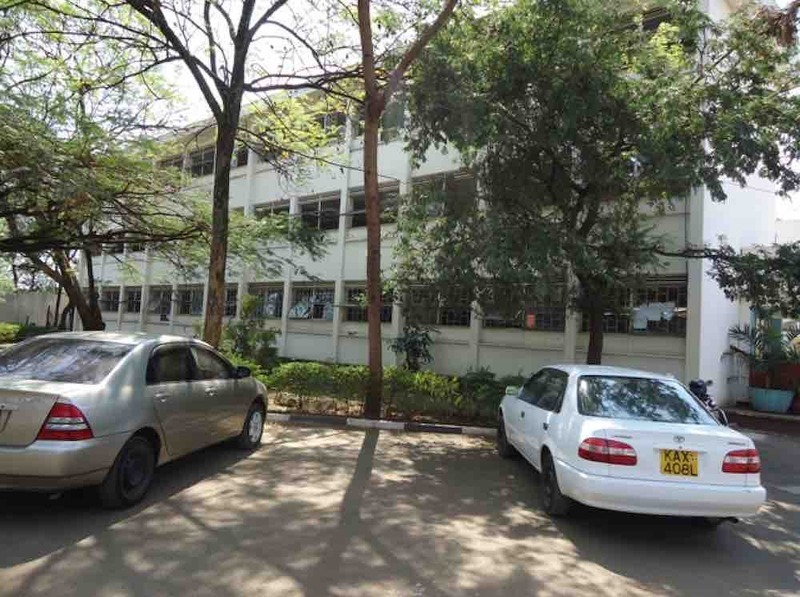 It was started as an offshoot of Kisumu Boys’ High School. 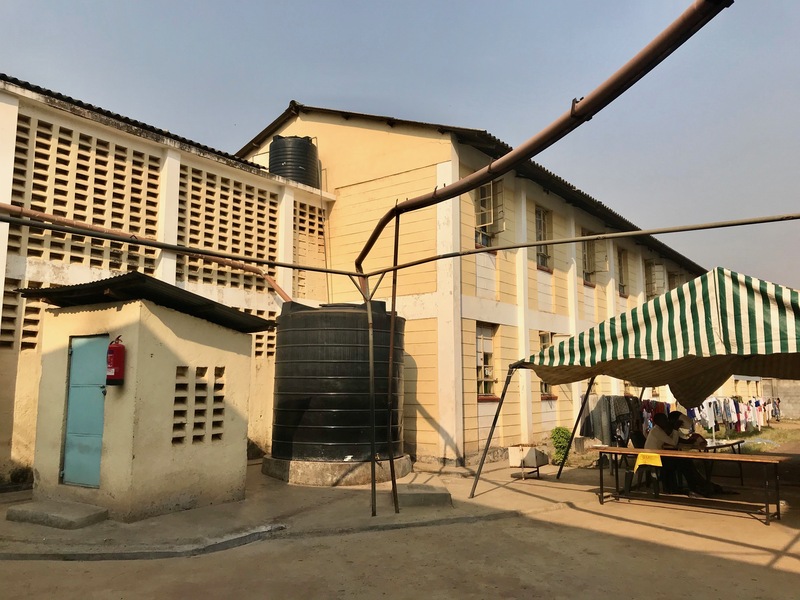 From a small institution catering for a few students, the school has grown and now currently has 1,200 students. 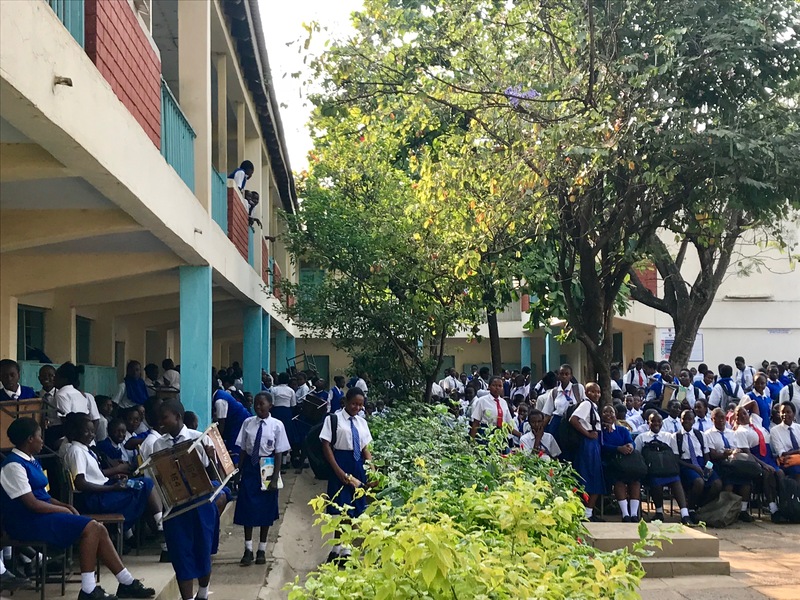 Looking keenly at the formation and goals of Kisumu Girls’ High School, one notices that the school has very many similarities with schools devoted to the education of girls in Africa. In this regard, the Oprah Leadership Academy for Girls in South Africa easily comes to mind. 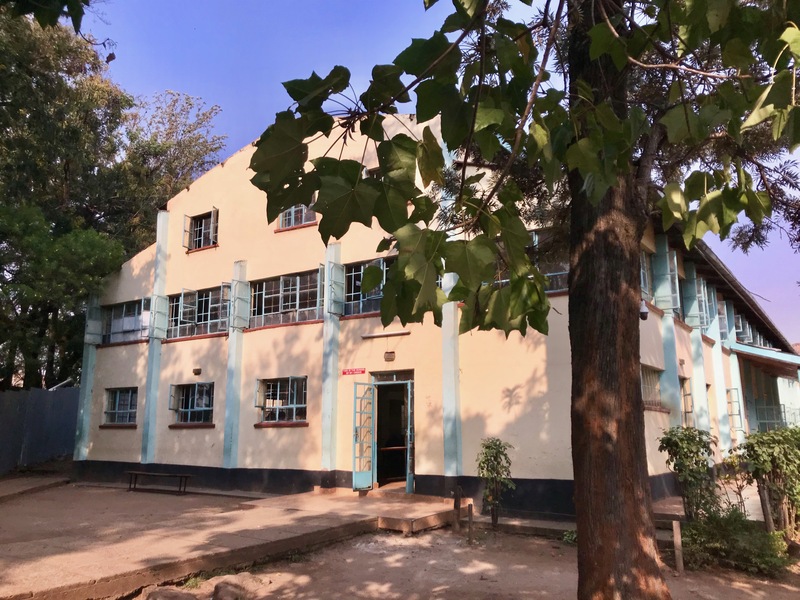 There are a lot of similarities between Kisumu Girls High School, and the Oprah Leadership Academy for Girls in South Africa. For one, both Kisumu Girls High School and the Oprah Leadership Academy for Girls work towards empowering the girl child. For another, both schools were started with the aim of educating girls in Africa. The tradition of many African communities did not favor the education of girls. As a result, many girls saw themselves being denied the opportunity to go to school and ended up becoming less advantaged. Economically, such girls were locked out. 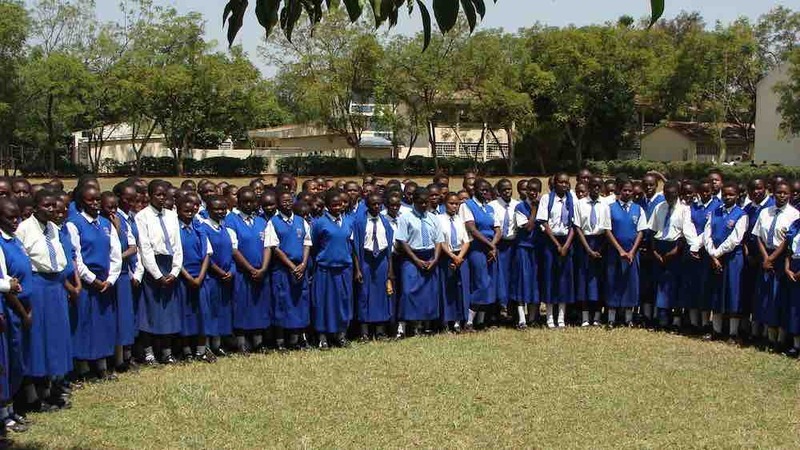 As Kenya achieved independence, and people became increasingly aware of the disadvantaged position of girls in the society amid a growing need to educate the entire population without discrimination, many community organizations, Christian groups, and Non-Governmental Organizations shifted their attention and started establishing centers to cater to the educational needs of girls in Kenya. The core values of the Kisumu Girls High School revolved around empowering girls just as we see the Oprah Leadership Academy for Girls does in South Africa. The school seeks to foster honesty, love, integrity, and chastity among its girl students. Specifically, the school seeks to provide an education where the students discover their talents and potentials; cultivate partnership of shared responsibility among themselves, their parents, educators and community; gain acceptance in their immediate environment; and finally, learn through discovery of their talents and improvement of their skills. 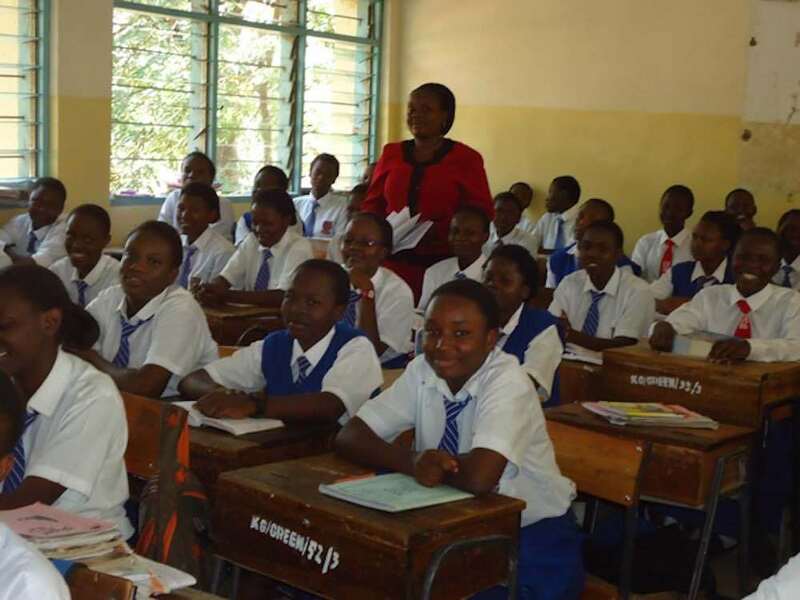 In short, Kisumu Girls High School is devoted to the mission of empowering its students by stimulating them to approach learning with an open mind, a mind that is ready to experiment, analyze, develop and interpret ideas embodied in the science and technology of our changing world. The school has therefore put in place various activities to empower its girls. Such activities range from providing students with an education through its regular in-class activities to calling on motivational speakers to encourage and motivate students at the school. The motivational speakers include the school’s alumni who enlighten the young girls from the perspective of their own real life experience both at the school and outside in their careers. Another important activity for empowering the girls has been the Career Day/Career Guidance sessions. This is one of the major activities that the school organizes to encourage the girls in their academic endeavors. During such sessions, the school always calls upon different people from different professions and careers to help the girls come up with better career goals. Another activity is the Mentorship Program for the girls. The school has taken its students for mentorship programs at the national, provincial and district levels. The mentorship programs focus on enlightening the girls on leadership opportunities for girls in Kenya. 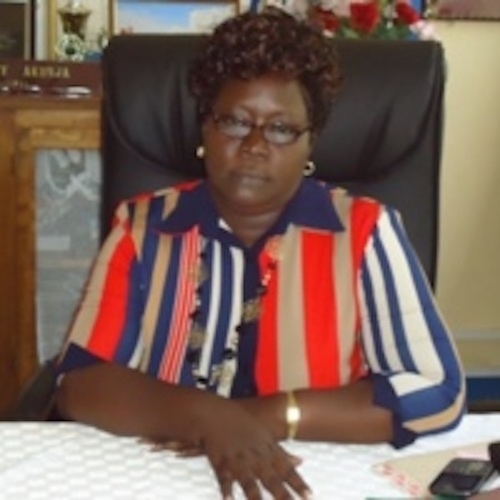 In fact, Kisumu Girls has been at the forefront of producing some of the most acclaimed female leaders in Kenya. In conclusion, there is an almost overwhelming agreement among scholars on the need to focus on the education of girls in the Kenyan society. Kisumu Girls High School is one of the institutions that has committed itself to this goal of educating and empowering girls in Kisumu.